Coinbase is a cryptocurrency exchange with its headquarters in San-Francisco, U.S. It is a secure platform wherein crypto traders can easily buy, sell and store virtual currencies like Bitcoin, Bitcoin Cash, Ethereum, Ethereum Classic, and Litecoin. On Wednesday, the United States cryptocurrency exchange and wallet Coinbase announced a piece of news in a blog post. According to the blog post, the Coinbase wallet will be integrated with bitcoin support to all users on iOS as well as Android, over the next week. Thus, the users will be able to directly control their bitcoin assets through their Wallet app. Now that Bitcoin support will be activated by default in the wallet, users can easily receive Bitcoin directly in their wallet by just tapping “receive” and select “bitcoin” in the wallet app. As per the information from crypto exchange, the wallet currently supports Ethereum (ETH), Ethereum classic (ETH) and more than 100,000 different ERC-20 tokens and ERC-721 collectibles built on Ethereum. The firm is working towards adding the Bitcoin Cash (BCH), Litecoin (LTC) and other major cryptocurrencies support to the wallet in the coming future. Coinbase Wallet is slightly different from Coinbase.com, as explained by the crypto exchange because users can buy cryptocurrencies and the exchange itself stores the keys centrally with the main Coinbase app. In case of Coinbase Wallet app, users can safeguard their own private keys that are encrypted on the phone using Secure Enclave technology for better security. Coinbase Wallet supports both SegWit and legacy bitcoin addresses for backward compatibility. The wallet, in fact, supports the Bitcoin Testnet for developers and power users. 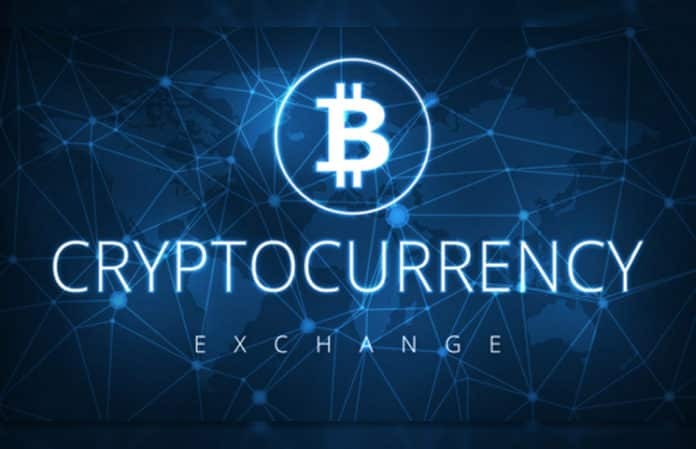 The exchange announced yesterday, Feb. 5, that it has launched support for customers in the 32 EU i.e, the European Union residents along with European Free Trade Association countries to make fiat currency withdrawals into their online payment systems, PayPal accounts. The same has been live in the U.S. for quite some time. In January 2019, the U.S. exchange added resources for customers in the United States which will enable them to claim crypto trades on their taxes, and integrated its systems with popular tax software TurboTax offered by Intuit Consumer Tax Group. Coinbase also added support for cross-border wire transfers for its clients in U.K., Europe and in Asia. Ledger (the hardware crypto-wallet firm) has reportedly launched a new Bluetooth-based wallet Ledger Nano X earlier this month, allowing its customers to store and control around 100 crypto assets through their mobile device. On the other hand, Blockchain.com (the major crypto wallet) has recently launched partial support for Bitcoin SV (BSV) but with no further plans to upgrade the full functionality for the crypto as of now.